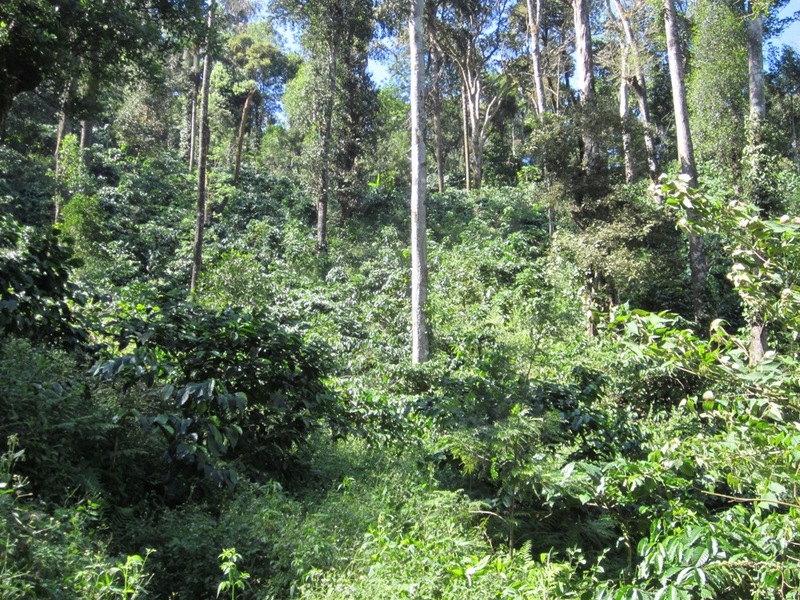 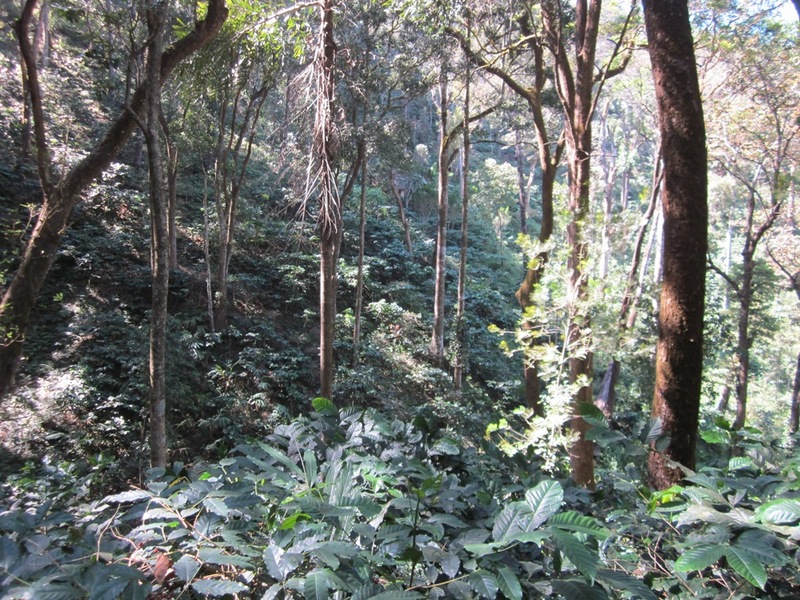 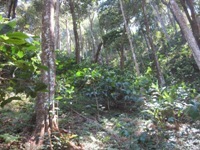 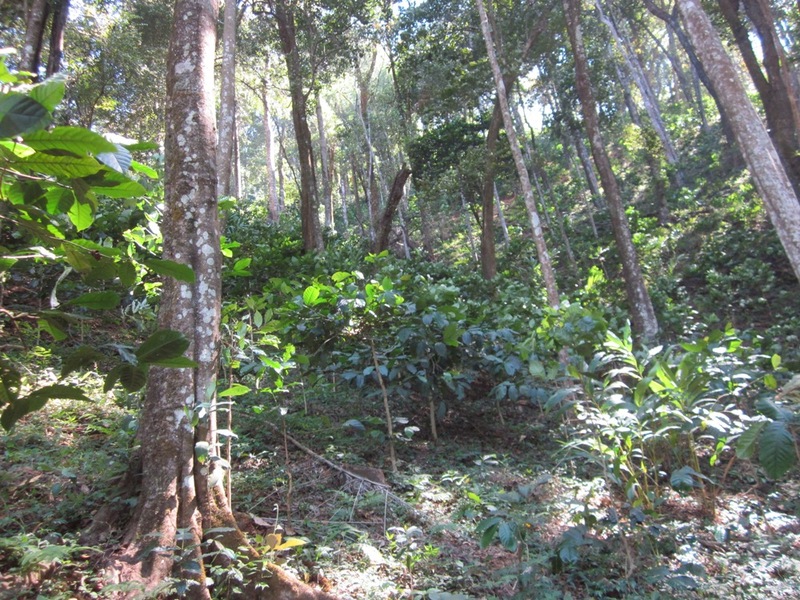 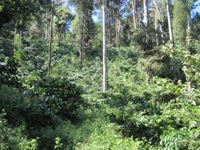 Around 15 acre fully fenced which has Arebica/Robusta plantation with some valuable trees in the property. 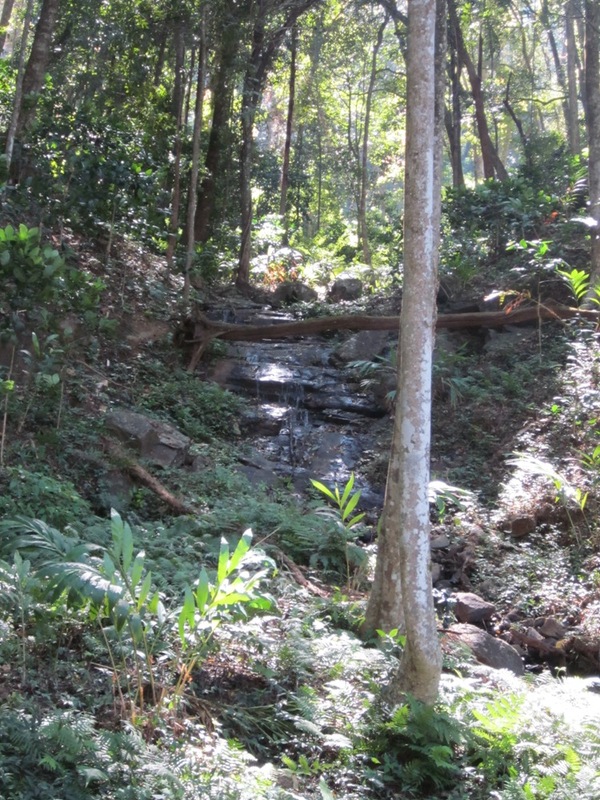 Need a Jeep to travel to the property. Its a slope property and has a water stream running in the middle of the property. Price: 80lakhs for total area.